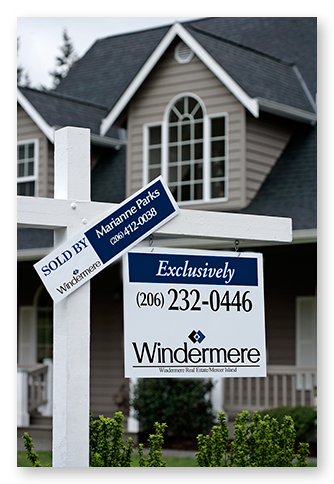 According to a recent report by the Northwest Multiple Listing Service, well-priced homes are drawing multiple offers, with jumps in both pending and closed home sales compared to this time last year. While the number of new listings is also up, the overall inventory of available homes is still low compared to buyer demand…and with interest rates starting to climb, the competition among buyers has reached a fever pitch. Click here for the full article and a county-by-county statistical summary!